Kim Farber is the Principal Broker and Owner of IMPOWER Real Estate. 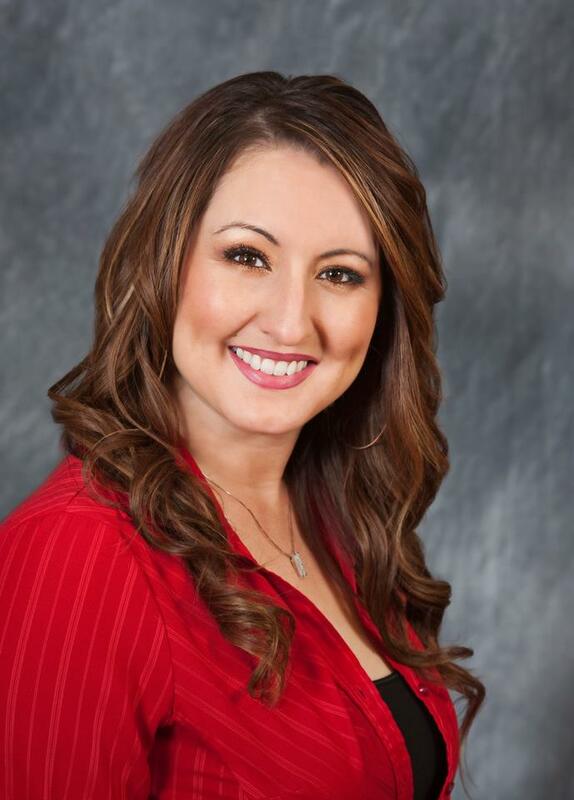 She is dedicated to making a brokerage that agents and clients can call home! She is passionate about animals and helping others achieve their dreams! Broker/Owner of IMPOWER Real Estate along with his partner Kim Farber -Bowen. He has been licensed since 2002 where he joined a traditional brokerage and had immediate success, although he felt he was paying too much for the minimal services he was receiving, he knew there was something better! In the beginning of 2004 he associated with a Real Estate Company as agent number 35. In 2005 he began recruiting agents and built up a nice residual income. He decided to take this a step further and in 2006 he became a Branch Broker and grew his brokerage to over 100 agents in 6-months working out of his home! He was promoted to the position of Vice President of Operations in 2007, and expanded the company while implementing numerous services. In 2008 he was promoted to CEO, taking on greater responsibilities and continuing the quest for more agent services and higher standards. He truly believes in our industry and wanted to give back so he sat on the Board of Directors for the National Association from 2010 to 2013. Kim and Kye also decided to start a better brokerage and in January of 2016 it became a reality. They have a passion for being the best at everything they do and creating a safe place to work and grow in the real estate industry. They have big plans for this company and they are excited to offer many fabulous opportunities that will change lives forever! Amy Horton represents energy, integrity, hard work, and creative service in every detail of your real estate transaction. She has been trained and inspired in sales by some of the best from Jim Rohn, Mike Ferry, Brian Buffini and others. 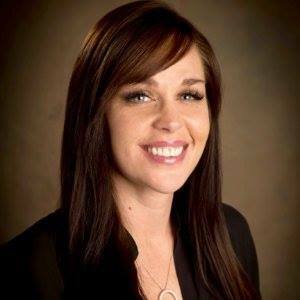 After acquiring her bachelor’s degree in business, Amy built her career as a Realtor moving from sales agent to branch broker with over a decade of experience in the Salt Lake area. Amy specializes in applying her negotiation skills and market knowledge to help both buyers and sellers save thousands of dollars over the course of her career. Using her expertise and foresight to address details proactively before they become a problem. One thing you can count on from Amy is communication in every detail of the transaction, from the first phone call all the way to close! She has been in the Real Estate industry since 2004. She has experienced the highs and low and persevered the peaks and valleys of our UTAH market. With that experience, It has helped her become an expert in marketing and negotiating. Her primary source of business is referrals from people who know and trust her. She continually strives to provide red carpet service, with an exceptional experience in confidence you’ll share your experience with everyone you know. She is available by phone, text, or email. She returns calls, returns texts, and answer emails quickly. She is dedicated in providing the best possible service while keeping clients and agents at mind at all times. Her goal is to provide the best experience from start to finish, keeping the process simple and straightforward. She will follow up after and stay in contact with you as a friend. She is Cristina Silva and she wants to earn your business. As a professional Realtor and Branch Broker with 18+ years of experience in Salt Lake City Utah market, Tony’s’ experience enables him to proficiently and professionally match buyers and sellers with their ideal lifestyle, home and community needs. To his experience and expertise to shrewdly discuss and negotiate your contracts; to monitor, manage and oversee all due diligence requirements while tirelessly providing the most professional services to you. Finalist for Rookie of the Year award for Coldwell Banker Residential Brokerage. Consistently ranked in the top 10% of all agents within the country. 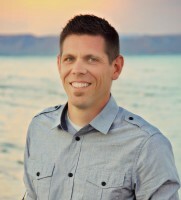 He has a comprehensive solution for Buying or Selling a home, within any community anywhere in Utah. He has implemented the most resourceful and specialized systems to capture information and data on Utah’s superb Real Estate options. This is accomplished by incorporating an innovative and interactive website network which results in the most comprehensive and unique marketing package for Real Estate available in the country. If you have ever considered Buying or Selling a home, he is confident that both himself and IMPOWER Real Estate, are the right match for your Real Estate needs and he would love the opportunity to earn your business. Troy Hodell has been working and serving his amazing clients and friends in their real estate endeavors since the early 2000′s. Meeting people is a kick to him! Helping them to find a home that is just right for their family, or helping them to sell a home that might not be working for them anymore is an experience that he looks forward to every day. He loves to find creative ways to solve problems for his clients and those that he works with. Service is number one. He prides himself on the service that he provides his clients and their needs are always foremost in my mind. The relationships that he has created over his years in this industry are so, so important to him. He tries to stay in touch with everyone as much as he possibly can, without being that ‘irritating’ friend. People are what makes this the exciting journey that it is for him, not sticks and bricks. It is crucial for him to find ways to give back to those around him, whether it be his clients or his excellent agents. ‘Live Simply, Give More, Expect Less’ is Troy's motto.